Our sessions meet weekly and last between one hour to one and a half hours in length and can be either one on one or in a small group. Each session is tailored to the specific needs of that student. Our sessions will often include a chore for the student to participate in which gives them an opportunity to be responible and make a difference. In each session, students will have opportunities to participate in an EAL acitivity that will allow the child to experience life skills, 40 developmental assets and academics. EAL are activities that provide a facilitated hands-on experience centered around the horse. This approach makes learning more relevant and applicable to every day life. Students are allowed to observe, problem solve and make a plan in a safe manner and to make mistakes and learn from them. The horse assists in giving feedback to the students as to how the plan is working in both riding and non riding activities. 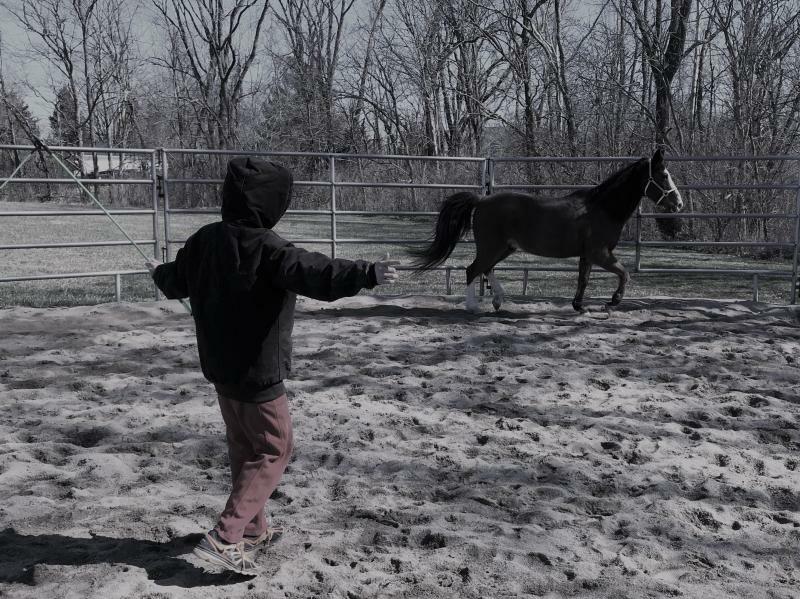 "Stillwater Stables has had such a huge positive affect on my two children. 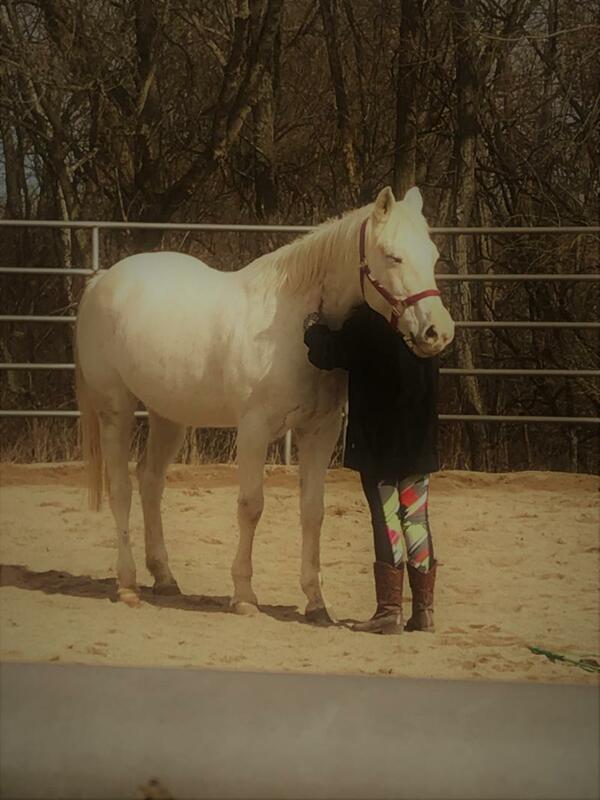 I’d like to start by telling you about my daughter who is 9 and works with the beautiful horse Hope at Stillwater Stables.Before she started the program she had a hard time finding her place and meaning in life. She knew she was different than other kids, due to her brain injury at birth and her seizures, so she struggled with finding her place. After just a few sessions my daughter really opened up and I have seen confidence fill her eyes while being around Hope. She knew Hope accepted her for who she was and my daughter did not need to be anyone but herself to get respect and friendship from Hope. After over a year I can now use the words confident, outgoing, satisfied, and brave to describe her. Each session to this day improves on her over all skills of life.."
They seek a relationship with us even though we are predators. Incorporates all of our senses to be present. Their size captures our attention and pushes us out of our comfort zone. "My son was diagnosed with ADHD, Depression with psychotic tendencies and mood disorder. We started him on medications, which did not fully help and he began counseling about the same year. I watched my child struggle as he was unhappy, violent, aggressive with family and other classmates, had a very short fuse and was angry almost all the time. I tried everything I knew, talking to his pediatrician, his counselor even tried to get him into Cincinnati Children’s Hospital to be evaluated. 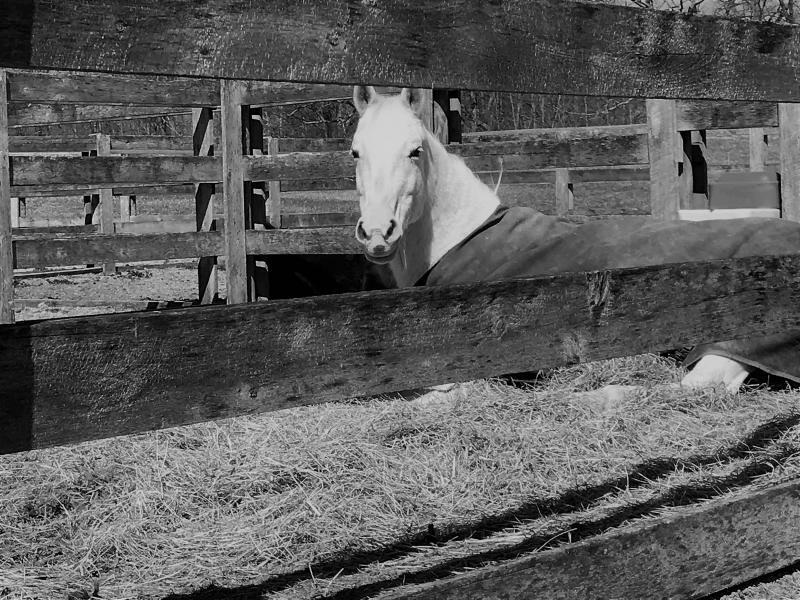 I got nowhere fast and watched my son spiral more and more and become less happy and angrier as time went by.﻿ During my son's first year of Stillwater Stables I can tell you I saw a different child. Between his medication and the work he has done with Connie Patrick and Chris Robinson at Stillwater Stables he is a very different kid. He still has a long road ahead of him, but for once, I see the child I once had. Nothing has been more powerful and more noticeable than having my son do this kind of therapy, and to see the change in him…he is now closer to “normal” than he has been in 6 years. He is happier, more helpful, and has more patience than he did one year ago."